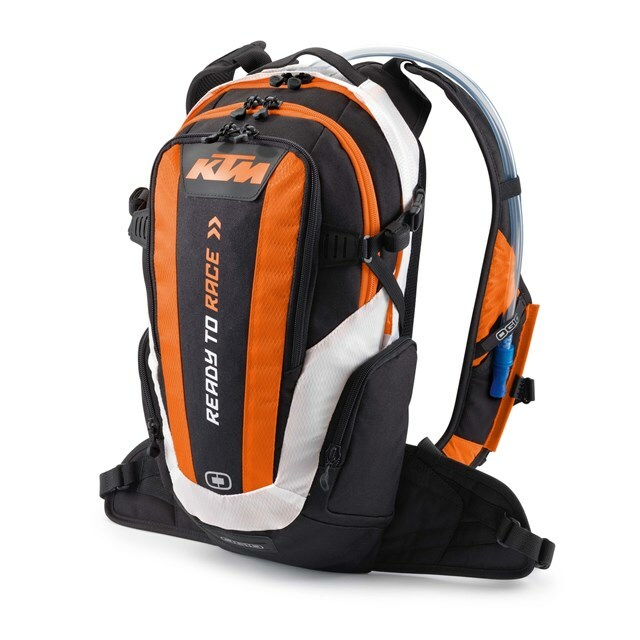 Hydration pack with large main compartment, external side pockets for stowing small pieces of equipment. Transparent TPU window for address, map, etc. Ergonomically padded Airmesh shoulder straps and Airmesh POD back panel boost air circulation, thereby cooling the body and wicking moisture away from the skin. Including two-liter hydration bladder. Size approx. 46 x 23 x 18 cm. Weight approx. 0,6 kg. Volume approx. 10 l.